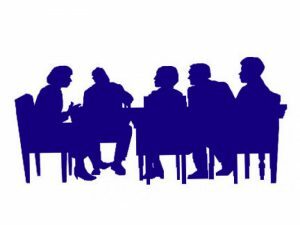 The Library Board meets the last Wednesday of every month at 6:30 p.m. in the John Rogers Memorial Library, unless otherwise noted. The community is welcome at and invited to all Board Meetings. To view meeting minutes please stop at the Library or Village Office.